So this is my first PC build and all up it went quite well. Its my daily driver as a programmer and could well tempt me into some light weight gaming. I live in a remote area of central Australia so I wanted to pack in as many fans as I could. It gets pretty hot here during the summer and after a 10 minute CPU stress test the temps stabilized at 47 which for a mini ITX case I think is damn impressive. I have not overclocked the CPU at all but have taken the RAM up to 2996 where it sits quite nicely. I'm running popOS which is essentially a refined version of Ubuntu. It is quite nice to use and suits my needs well as a programmer. 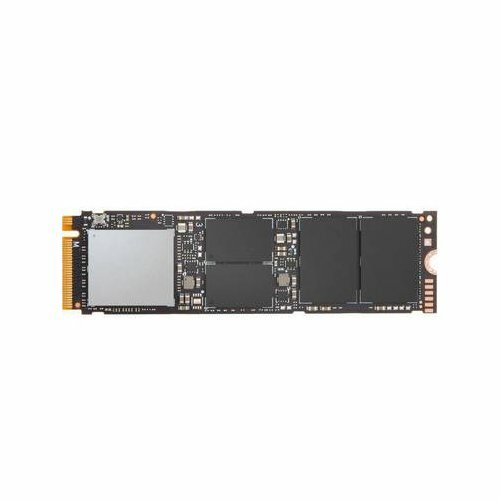 I have had quite a few freezing crashes which I don't think is from the hardware as every test I have done has passed with flying colors. Something still to debug. Building in this case, although I have no frame of reference was quite nice, and the challenge of fitting all the parts into a small space and finding the space to route the cable was, although challenging, a welcome exercise. The cables provided by the folks at Silverstone were the most challenging, but being a modular PSU there isn't anything in there that I don't need. I had to mount the PSU with the fan facing in as it was impossible to attach the extension to the case otherwise. It doesn't seem to have affected the temps at all, and I wasn't waiting another week for a replacement PSU. This provided a good space for me to mount the the fan hub to the outside of the PSU under the chassis cover as you can see in the pics so it wasn't all bad. I had to take the main power cord down through the tray and into the lower compartment as there was just no room in the cable space for the bulky round cables, even though I currently have no SATA cables as the SSD is in the NVME slot at the back of the motherboard. The stock Ryzen CPU cooler is small enough to fit nicely and beefy enough to do a solid job. 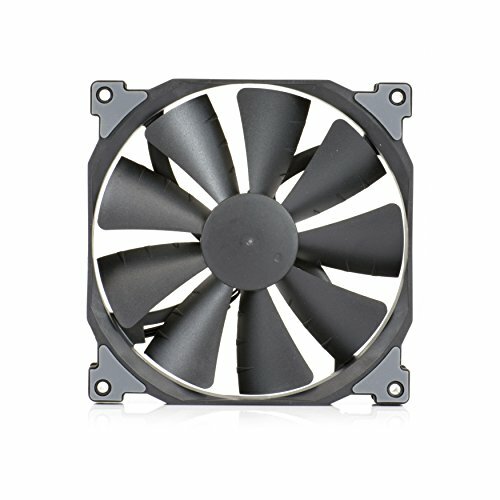 The fans were a tight fit, and when purchasing I mistakenly bought the non-PWM version but are nicely in place and certainly seem to be doing the job, I have to really listen to hear them (as in open the top of the case and stick my head inside) over my typing and the air conditioner in my house. Memory I found for a good price on Ebay and they pass every memory test I throw at them without blinking. Can't complain about that. Not a lot that I can say that hasn't already been said many times everywhere you look. What a killer package. I went the 2400G over the 2200G as I need the threads for work. Solid little board for a solid little build. Not a lot else to say here. Fast, and blue. What more could I ask for? Beautiful little case, cooling is great for an ITX case and the attention to detail is fantastic. Docking this one stars as the included cables are difficult to manage in a small case (which is what the form factor is designed for) Will likely be looking at a custom set of cables at some point in the future. Quiet, and keeps my little Evolv Shift build happily cool even under load. Any tdr_video_failure BSOD's with your build? I'm hoping the impending release of the 4.18 Kernel sorts the issues. But having a system randomly crash out on me is frustrating as hell. Did you have to update the BIOS to make the mobo work with the processor? Which vendor did you purchase the mobo from? I would also like to know this. If you did update the BIOS, how did you do it? Sorry I didn't see this until today. I bought from PC Case Gear here is Australia, The box had a sticker on it saying I didn't need to but they have a reasonably priced BIOS update service which meant 100% when it arrived it was up to date. If I was purchasing today I wait till B350 boards come out.